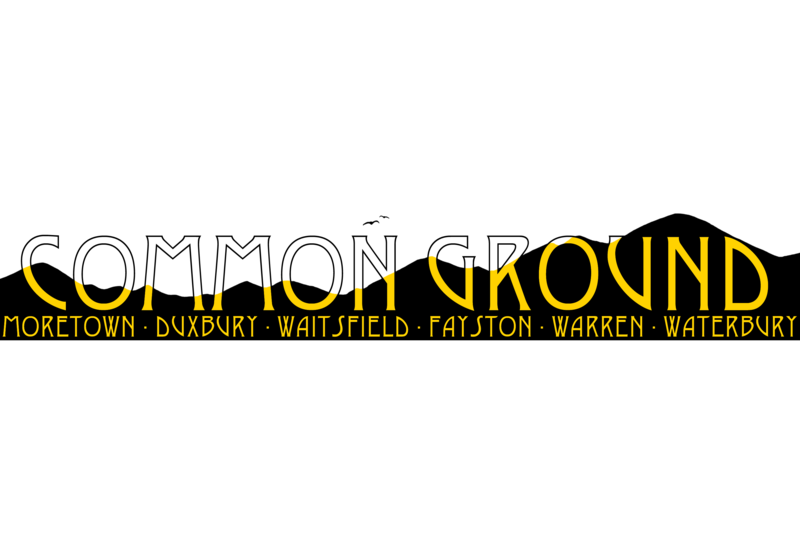 This site is for students, teachers, administrators, parents, and the general public to submit considerate, thoughtful, and respectful content for Harwood Union High School’s Common Ground newspaper. Submissions may be opinion pieces, coverage of community events, or creative pieces, such as visual art (i.e. photography, films…), or creative writing. All submissions will recognize the First Amendment guarantee of freedom of the press, yet the newspaper editors reserve the right to edit or not publish work that does not abide by journalism standards (Tinker Standards). Submissions may be made to huhsnewspaper@gmail.com. The site is managed by the Common Ground Journalism class.